Seeding and planting are two of a gardener's most delicate tasks. To help ensure things go smoothly, our nursery tools are designed with rounded edges. This minimizes soil and root damage, ensuring your plants have the best chance of growing beautifully. 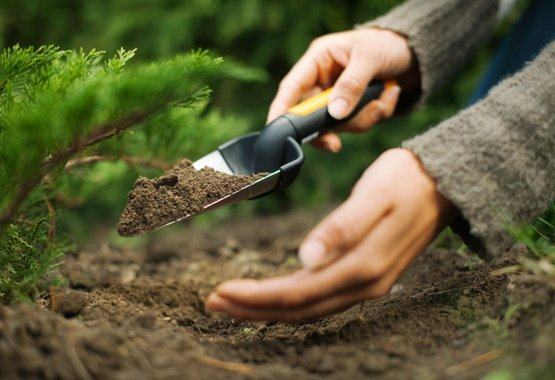 If you own an allotment, a greenhouse or simply like to grow your own herbs, you'll know the importance of smaller hand tools like trowels and transplanters. Great for cultivating the soil, they're also perfect for planting and weeding. Happily, we have a versatile range of nursery tools, made from both traditional and modern materials, which do all that and more.